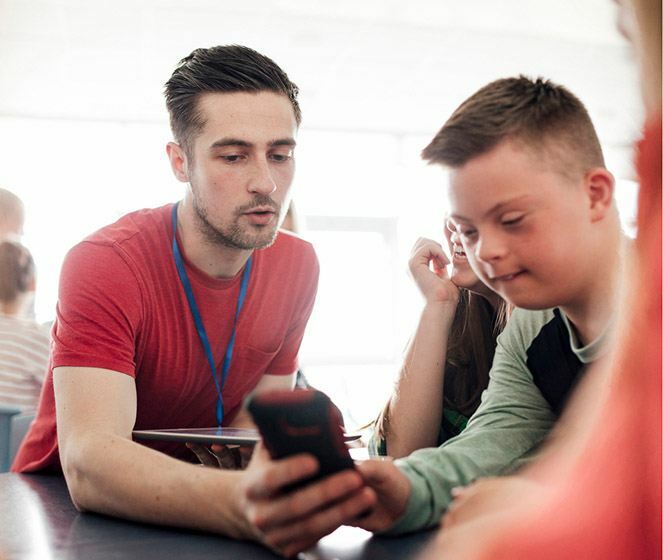 We support education professionals to develop positive strategies when dealing with children with Special Educational Needs and Disabilities through a wide range of services. 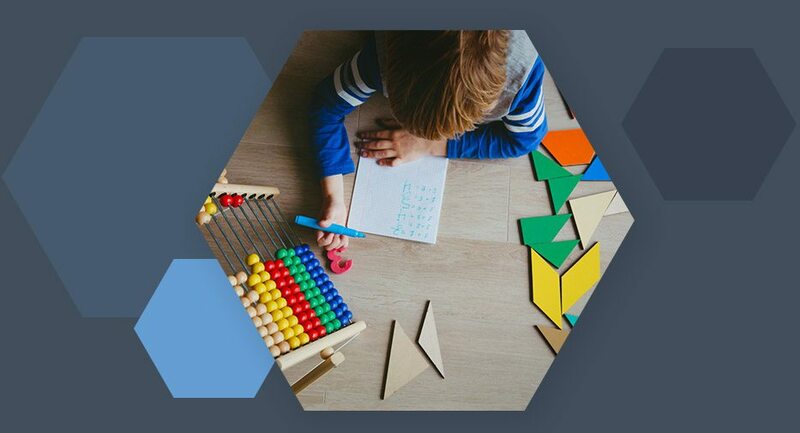 Children and young people all learn in different ways and at different speeds, however some children may require additional support to help them to learn and develop the same way as other children in their class. Our belief is that every child deserves the best possible education and our range of services have been developed to support all young people.